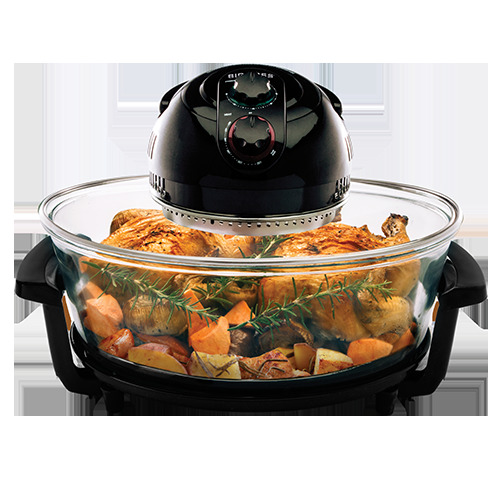 The Rapid Wave Oval Oven cooks through with 3 heating technologies. With an all glass body you can watch your food cook to perfection. 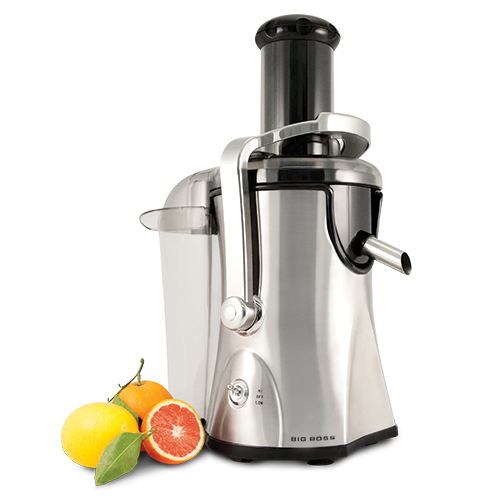 1000 Watts of juicing power. 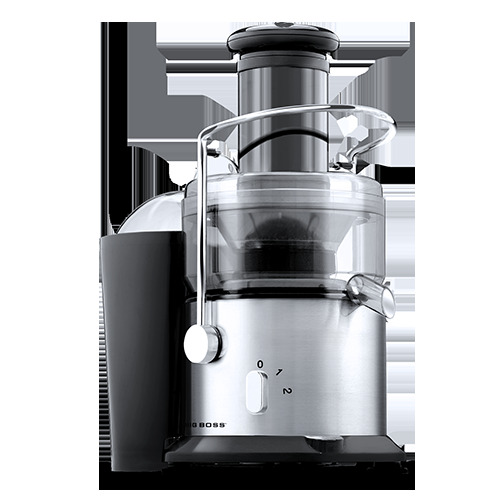 This juice extractor gets everything you need for a healthy meal into your glass. 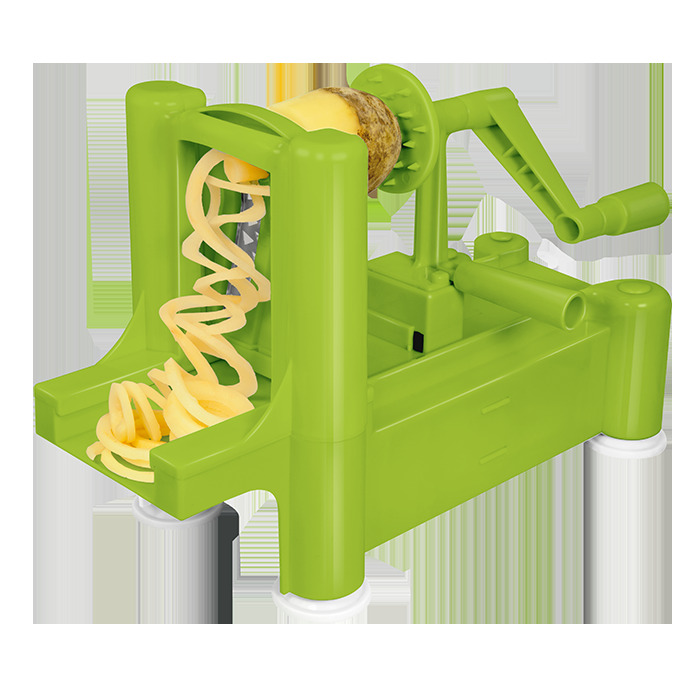 Built with an extra large feed tube for bigger fruit.